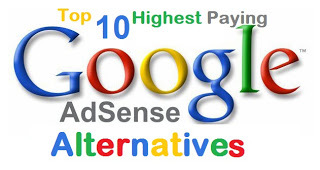 Top 10 Alternatives to Make Money without Google Adsense.Below are 10 different ways to make money online without Google adsence in order to help you increase income from your websites or blogs.10 different ways to earn money through websites. Publishing ‘In text ads’ on your blog by invoking the services of Infolinks will help in monetizing the site with highest revenue share from contextual in text ads. Only relevant ads are delivered which essentially improves the conversion rate and boosts the earning potential. Chitika is very Great because it Provide Very relevant Ads. Chitika Is Highest Network and providing 2 billion Monthly Ads in more than 100.000 websites. If you want earn money with Chitika so you need English website. One is the Best offer on Chitika that is 10% of every Person you refer. That’s mean if you friends signup with your link so you get high money on Chitika. Chitika is Provide very relevant ads. If you want to register on Chitika so Click On Banner and Register on Chitika. Affiliate marketing is the process of referring someone to another company’s product or services, and by doing so you are able to earn a commission. 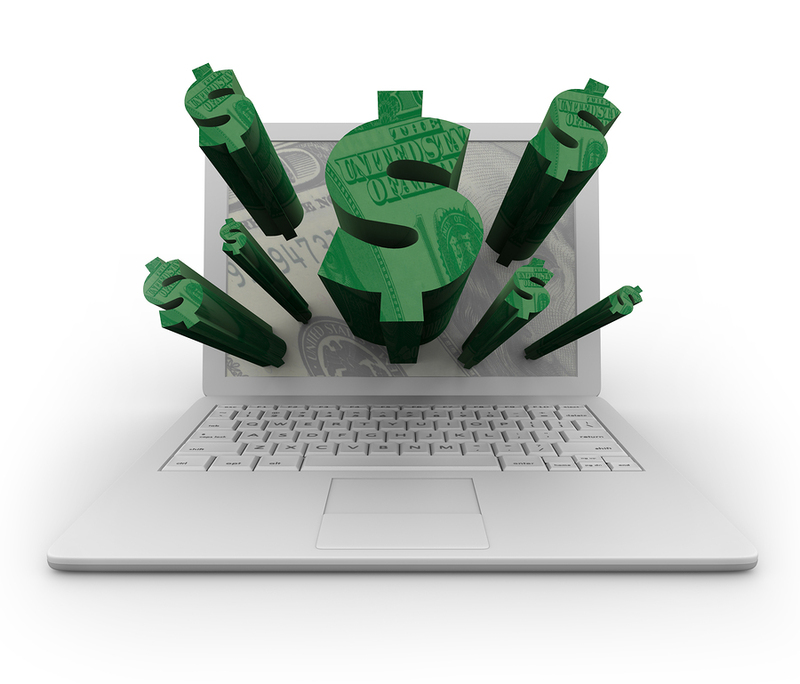 Your one job as an affiliate marketing is to provide traffic to your offer. This traffic will convert into sales, therefore making you commissions. Adbrite is advertising network which provides ads to approved sites. Adbrite now has 70000 sites within its network so it easy to be able to sell your ad space. So if you have site and have lot of visitors so you apply for Adbrite account and when you approved so Adbrite give you ads code and you put ads in your website and make a lot of money with Adbrite. Clicksor is also same Chitika and its also alternative of Google adsense it provides some Cods to Publishers you can add thesecodes in your Web/Blog and Clicksor minimum payment 50$ payout PayPal, Check our Bank wire. Clicksor also Provide Referrals programs that is 10% of every person you refer. That’s mean you refer you friends on Chitika and Clicksor and Make some extra money with your Referrals. So if you want to register on Clicksor so Click on Banner and Register on Clicksor. If you don’t have Google adsense account so Apply on yahoo publisher network and make money with Yahoo Publisher network. When you apply it so it can be 10 days to have you website verified if your website is match their Polices. Bidvertiser pay you for valid Clicks on the ads. If any visitor of your website click on the Bidvertiser ads so its pay you for every click but all clicks are valid. The revenue-sharing sites which help you make money, include Experts column (http://expertscolumn.com/), Triond (http://triond.com/), Squidoo, Fiverr.com, Wikinut, Helium.com, Suite101, Ehow, Factoidz.com.